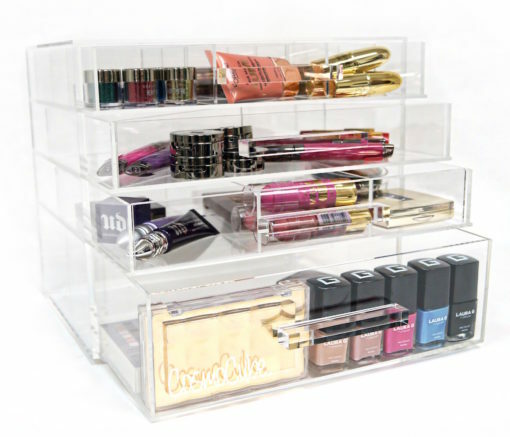 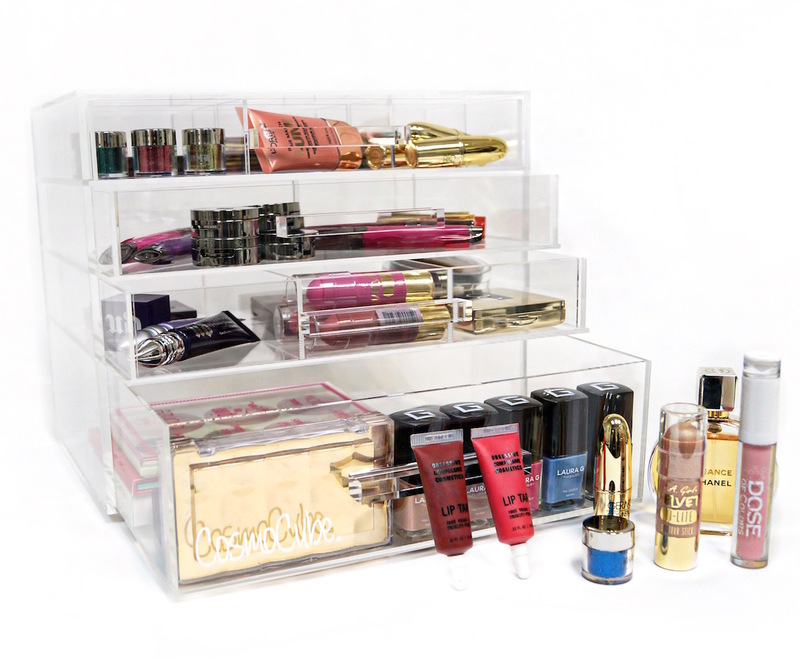 The CosmoCube Posh Makeup Organizer is “The” premium, high quality, acrylic cosmetics storage and display solution. CosmoCube’s crystal clear dynamic keeps all your makeup visible and right where you need it! No more digging through dark endless drawers trying to find that perfect shade. 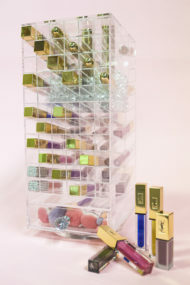 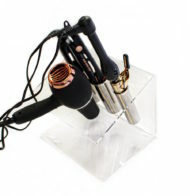 CosmoCube saves time on your glam-routine and will leave you loving your makeup vanity space. 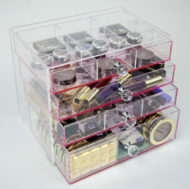 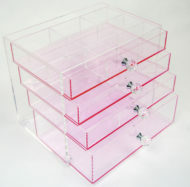 CosmoCube Posh includes three (3) interchangeable dividers that will fit in any of the CosmoCube Posh drawers. 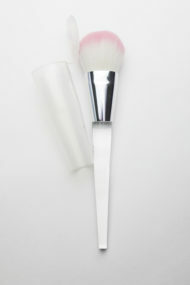 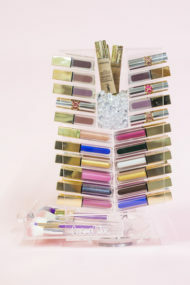 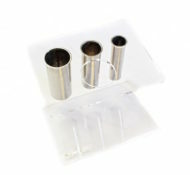 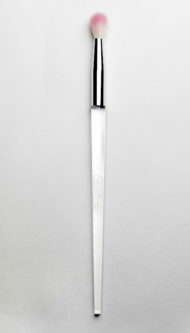 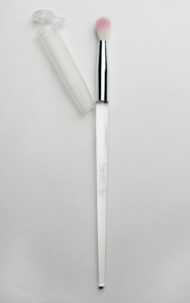 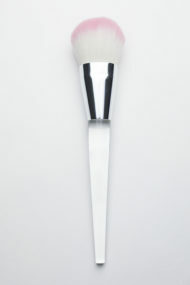 9 section divider perfect for lipsticks and lipgloss. 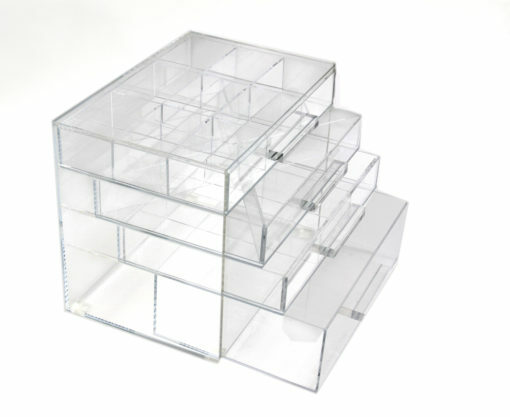 3 section divider made especially to accommodate 5 large foundation bottles or anything of the sort. 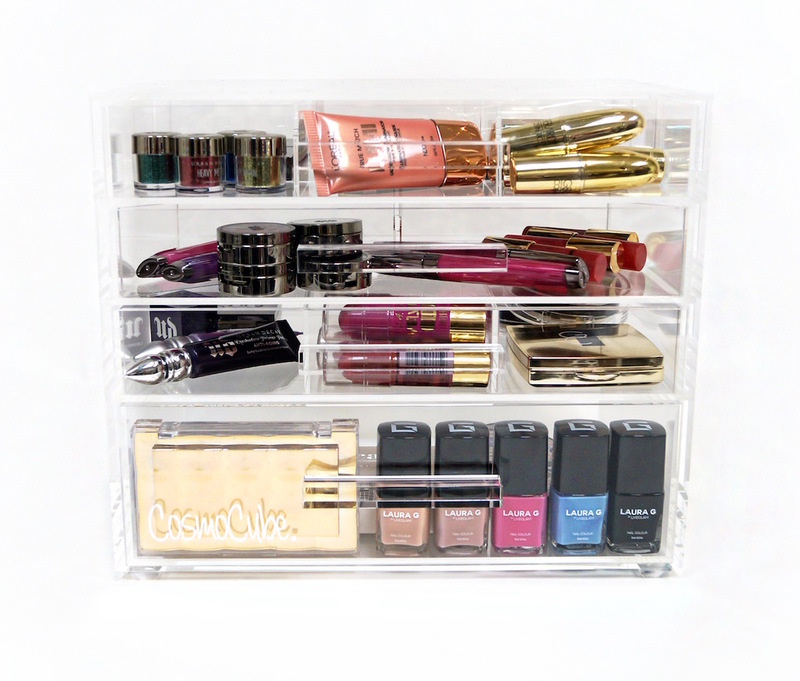 4 section criss-cross divider for eye shadow pallets, bronzer/blush pallets and all eye makeup.